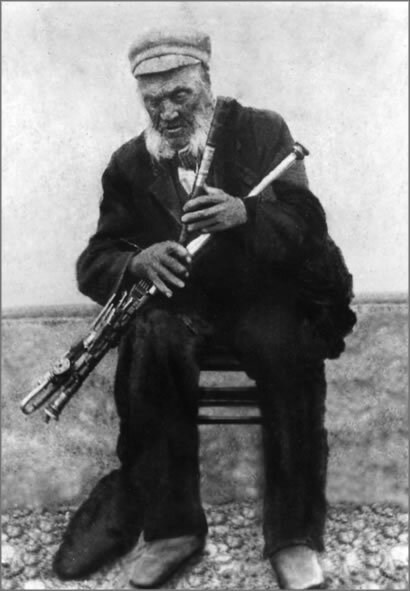 Born near Kilconly in 1799 Tom Carthy lived near a scenic area of cliffs, seaside and valleys; as a piper he wandered the cliffs in search of sounds for his pipes and played them for people on the famous Castle Green. Having lived during three centuries, when Tom died he was laid to rest in Kilconly church. It is said that when he died the pipes he played lamented on his passing. Where are his pipes today? Danny is currently playing the Uileann Pipes and hopes to record an album at a later date.